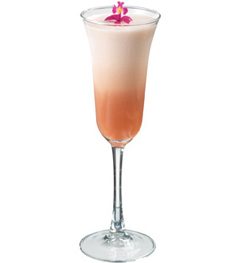 Merely holding a cosmopolitan seems to add a bit of sophistication to its possessor. 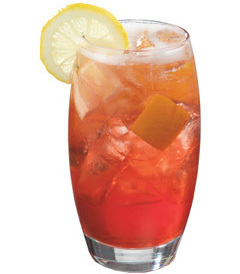 We’ve done one better by adding convenience to sophistication by combining the essential ingredients into one easy-to-use cocktail mix. This bottle of red perfection combines premium New England cranberries with Key lime juice and orange essential oil – served in one simple step! 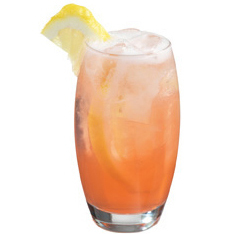 No need for triple sec, as it already contains the perfect kiss of sweet citrus. 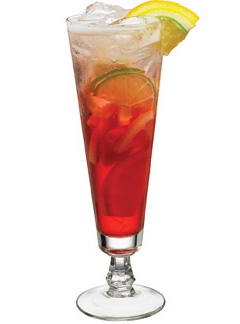 Want to learn how to use Cosmopolitan like a pro? 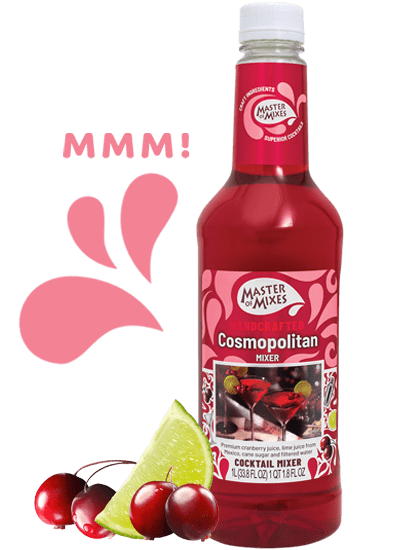 Amp up the party and wow your guests with Cosmopolitan mixer and hundreds of recipes, tips, tricks and techniques at MixologyPro.com.